When it comes to garden ideas, a tea garden is one of the most cost-effective and bountiful things you can add to your home. If you don’t already have a herb garden, here are some garden ideas to hopefully inspire you to select, grow and brew your own herbal teas. Read on for garden ideas and inspiration! To make a herbal tea, allow 2-3 teaspoons of chopped fresh leaves per cup. 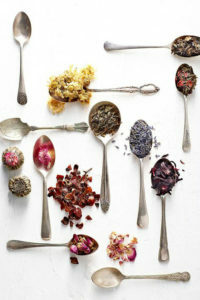 If using dried herbs allow 1 teaspoon/cup and 1 for the pot. Warm the pot, add the herbs and boiling water and allow to steep (stand) for 2-3 minutes. 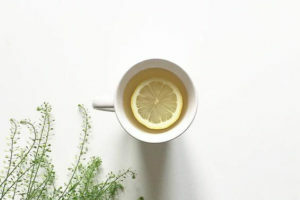 Chamomile (German) – a mild flavoured relaxing tea used to calm and soothe the spirit, settle stomach aches and indigestion and for helping you get to sleep. It goes well with a little honey and a slice of lemon. 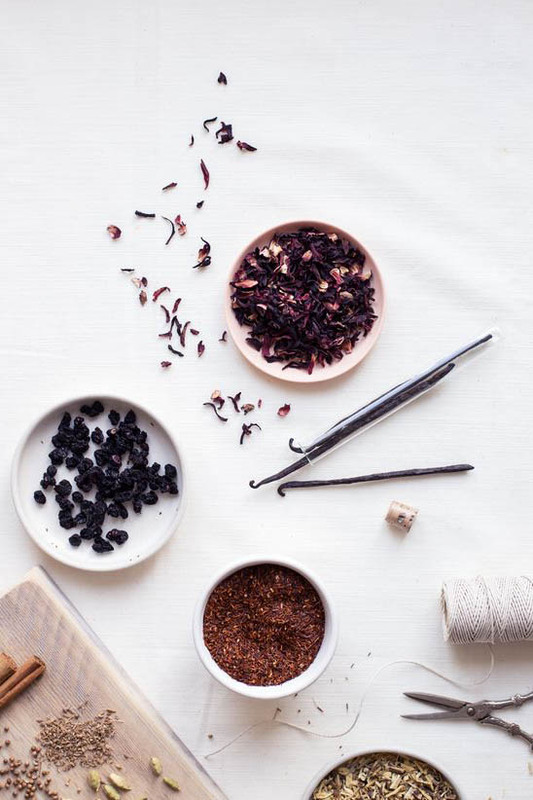 You can also use the tea as a hot footbath for tired or sore feet! This fast growing annual, has white-petalled daisy flowers about 2cm wide. The fragrant flowers make it a great addition to any sensory garden and attract beneficial pollinating insects. For tea, flowers are best picked as they start to bloom and dried in the shade as sun drying can cause the volatile oils to evaporate. Store dried flowers in a sealed container. Lemon Balm – similar looking to mint, wit h its strong lemon scent and flavour, it is known as the ‘happy herb’ because it helps you stop feeling sad and blue! It also eases simple colds, coughs and fevers; is calming, relaxing and refreshing (great to soothe crying babies) and students have found it helps clear the head, sharpen the memory and calm nerves before and during exams! All great reasons to grow this fragrant herb! To make the tea, infuse or steep 1 teaspoon of fresh lemon balm and ½ teaspoon of chamomile in 1 cup of boiled water. Infuse for a few minutes, strain and sweeten to taste.To dry lemon balm, pick the stems after the sun has dried dew on the leaves, on a fine day. Spread in the shade to dry, turning often. If they turn black when drying, the therapeutic benefits are lost to oxidation. Mint – One of the easiest herbs to grow, mint makes a wonderful iced tea drink as well as hot herb tea. Harvest a handful of fresh mint, cover with cold water and put it outdoors in a sunny spot to infuse and ‘brew’ for about 12 hours. Bring the tea inside, strain and chill in the fridge. Warmer summer months have the perfect temperature to brew mint tea outdoors – allow adequate time to infuse the flavours. 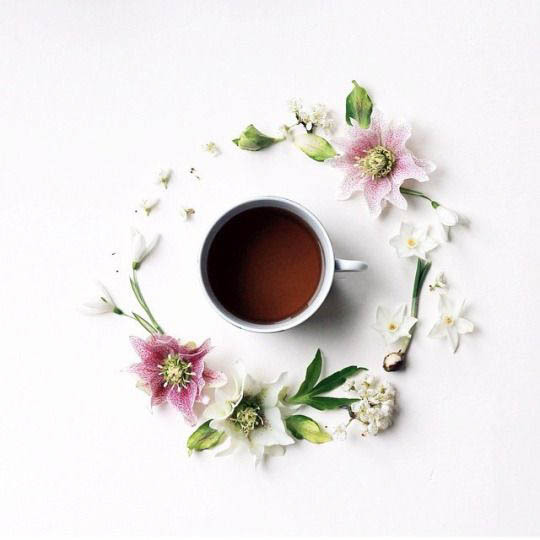 Alternative Tea Garden Ideas –Try other flavoured mints like pineapple, apple mint or spearmint leaves for a different flavour. Grow apple mint in semi-shade or semi-sun to get the best flavour. Mint loves being watered well and a monthly drink of liquid fertiliser such as seaweed or fish emulsion will keep it growing healthy leaves all year round. Keep the lid on the teapot to prevent beneficial essential oils from being lost by vaporising. 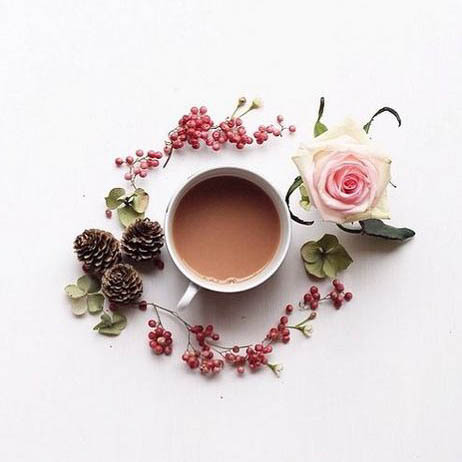 With aromatic teas, take time to enjoy the fragrance coming from the tea – the aroma activates vitality and a feeling of well being. 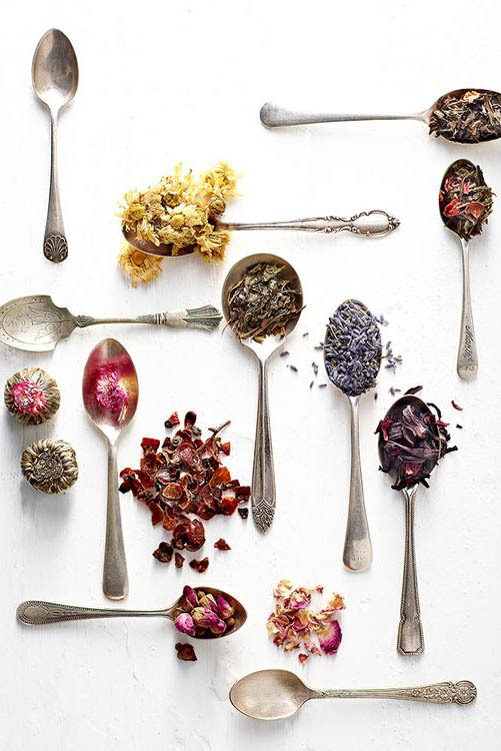 Herb teas are drunk without milk but if you are a sweet tooth, “add a little honey, liquorice root, or stevia. Add chilled herb tea to fruit juices for a variation – herb teas go well with pineapple, orange, passionfruit and mango juice. During winter, hot herb tea can be kept warm all day in a Thermos flask – this is a useful way to make up the day’s dose when taking a herb therapeutically. Herb Gardens really are a treat and they are easy to look after. If you’ve got a small patch in your garden you can transform into a herb garden, here are a few garden ideas to consider when planting up and maintaining your garden. Eat, Drink and Enjoy your garden ideas! !